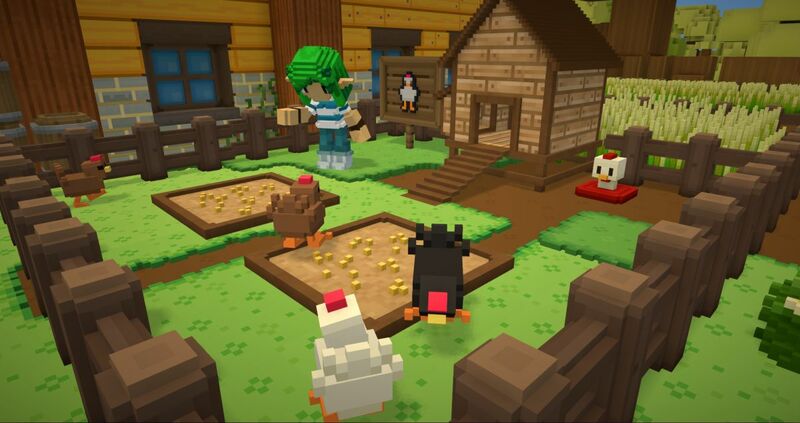 Voxel-based farmlife sim Staxel has left Early Access. There’s a blog post summarizing the features it’s gained for those who haven’t kept up with Staxel’s evolution, and they include a magic crafting system, new lands “from the depths of crystal-laiden caverns to floating mushrooms in the sky”, an arcade for playing minigames, new dogs and rabbit pets, more festivals to take part in (one involves catching fairies, another exploring caverns for treasure), and changes to everything from the fishing minigame to the calendar. Staxel seems like Stardew Valley without the combat, given a Minecraft makeover. If catching bugs and befriending villagers while upgrading farm tools is your kind of thing, it’s available on Steam, Humble, or direct from the developer.